Need Help With Your Coin? 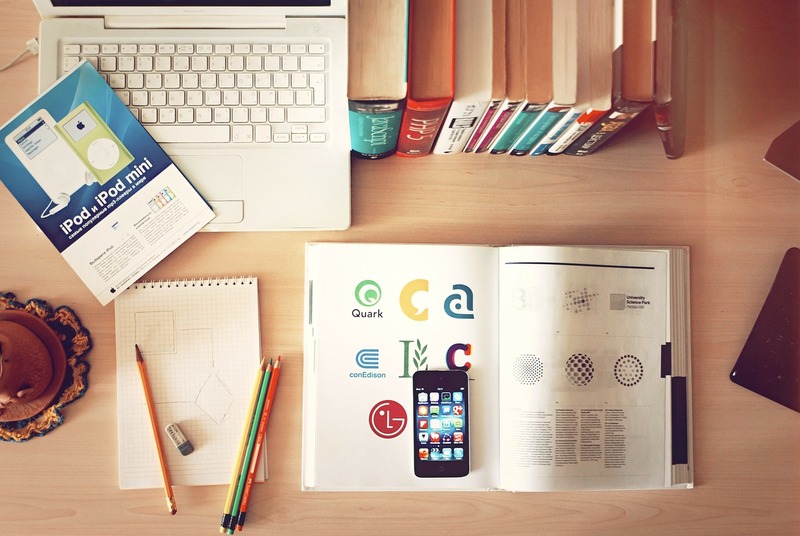 If you have a design you can simply upload it or email it to us! 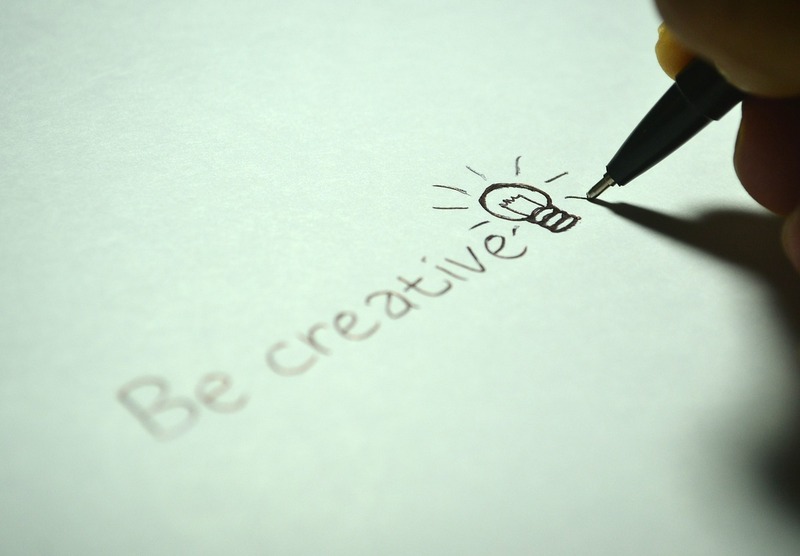 If you have a concept or thought of how you would like your deign to look, just let us know. Or, you can simply contact us and our “PIN”gineers will work with you to create the perfect design. 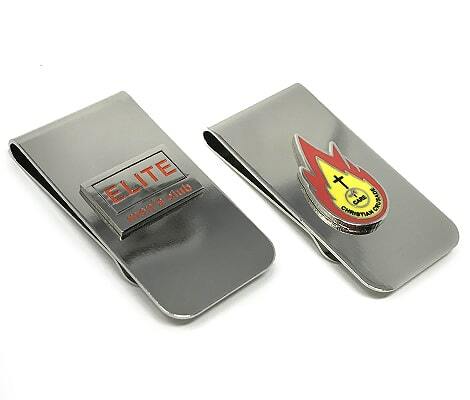 Choose the shape and the metal plating options that you would like your design to appear on. You also have the ability to have both sides of the coins to be different! Choose your metal plating. Then choose the quantity and let us know when you need them! 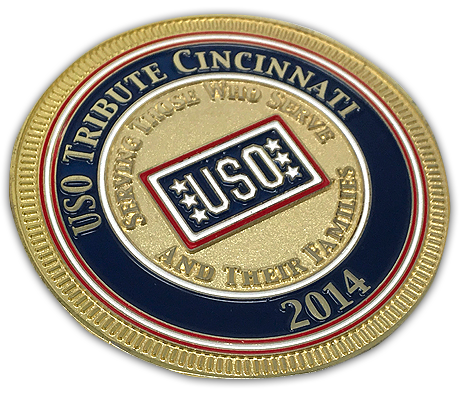 Receive your challenge coins and trade or display them proudly! Don’t forget to let us know if you need anything in the future. We are always here to help! 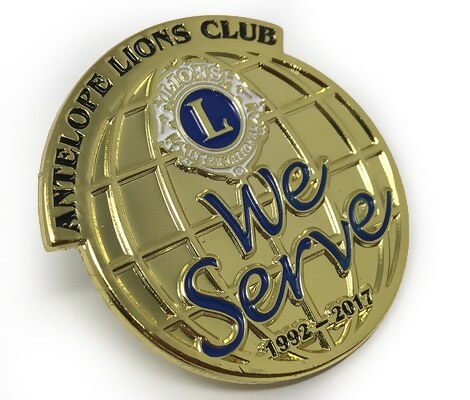 A challenge coin is small coin or medallion, bearing an organization’s logo, insignia or emblem and carried by the organization’s members. 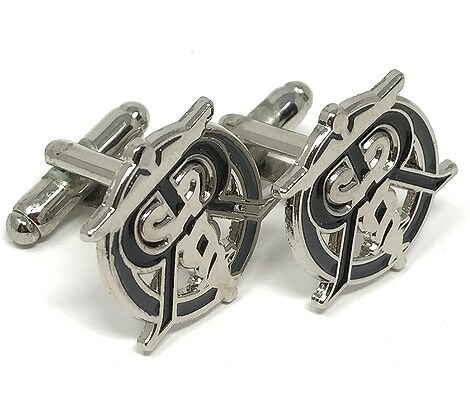 Traditionally, they were given out to prove membership when challenged and to enhance morale. 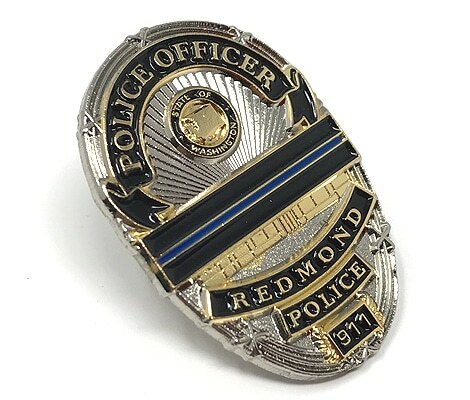 In addition, they are also collected by service members, not only in the military, but also the police and fire service. In practice, challenge coins are normally presented by unit commanders in recognition of special achievement by a member of the unit. They are often given when a medal or citation is not warranted but instead to show the appreciation to the member of the service and recognize their efforts. They can also be exchanged in recognition of visits to an organization. The history of the challenge coin dates back to the Roman Empire when coins were given to soldiers to recognize their achievements. They coins were given as gifts and then often exchanged with other members or friends and family. 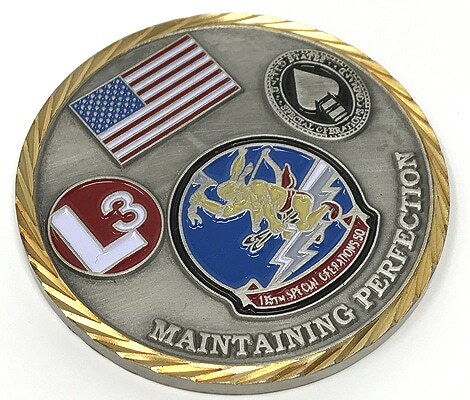 There are many different methods that build camaraderie and unit cohesiveness in the military, but few are as well-respected as the technique of carrying an challenge coin– a little medallion or token that symbolize that a person is a member of a specific unit. 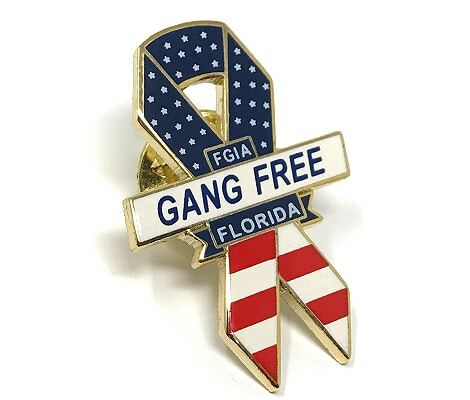 Although challenge coins have actually gotten into the civilian populace, they’re still a little bit of a mystery for those outside the militaries. 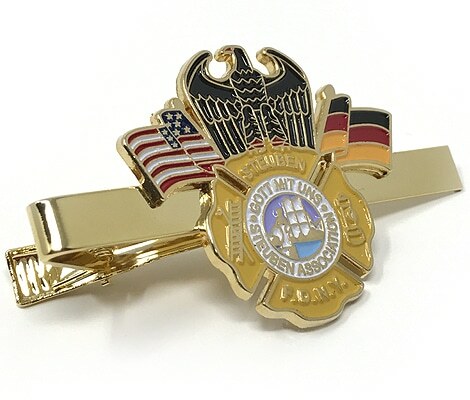 Typically, challenge coins are around 38.1 mm or 1.5 to 50.8 mm or about 2 inches in diameter, however could be smaller or larger, and also about 3mm or about 1/10th of an inch thick. The designs of a coin as well as sizes differ wildly– some also can be found in uncommon forms like shields, governments, arrowheads, as well as pet dog tags. 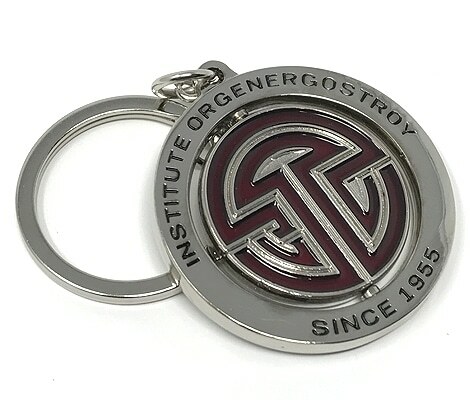 The coin can then be filled with any enamel ink matched to any PMS color. The ability to have a 3D raised portion or a photo etched or screen print is sometimes possible as well. Failure to buy a round is an unspeakable crime and will require that you turn-in your Coin to the issuing agency. Coin checks are allowed at any place and anytime. There are no exceptions to the rules. They apply to those uniformed or not uniformed. At the time of the challenge you are permitted an arms reach and one step to retrieve your coin. If you still cannot reach it — you might just be buying that round! 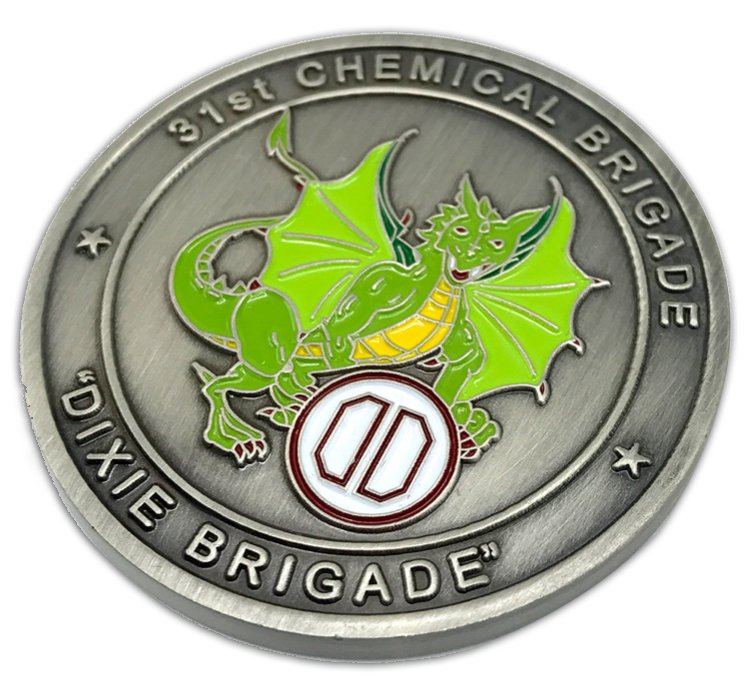 Challenge Coins have made it in the civilian world in a similar fashion to the military challenge coins. 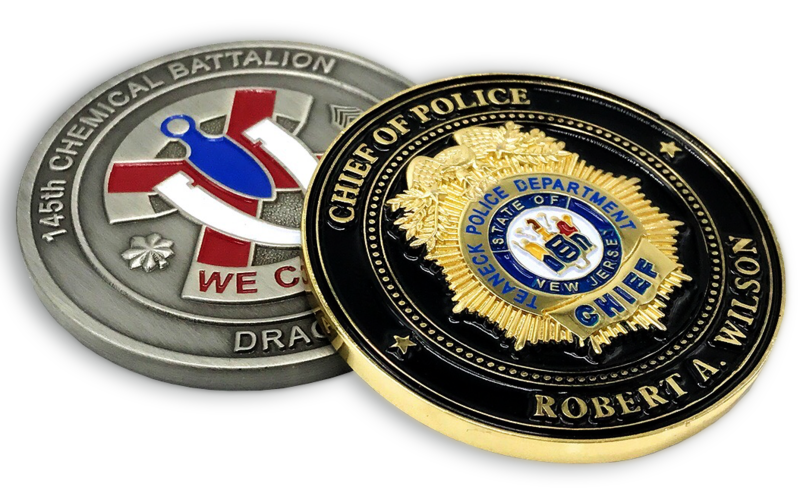 The coins are given to members of the police, fire and emergency medical service to recognize their members achievements. 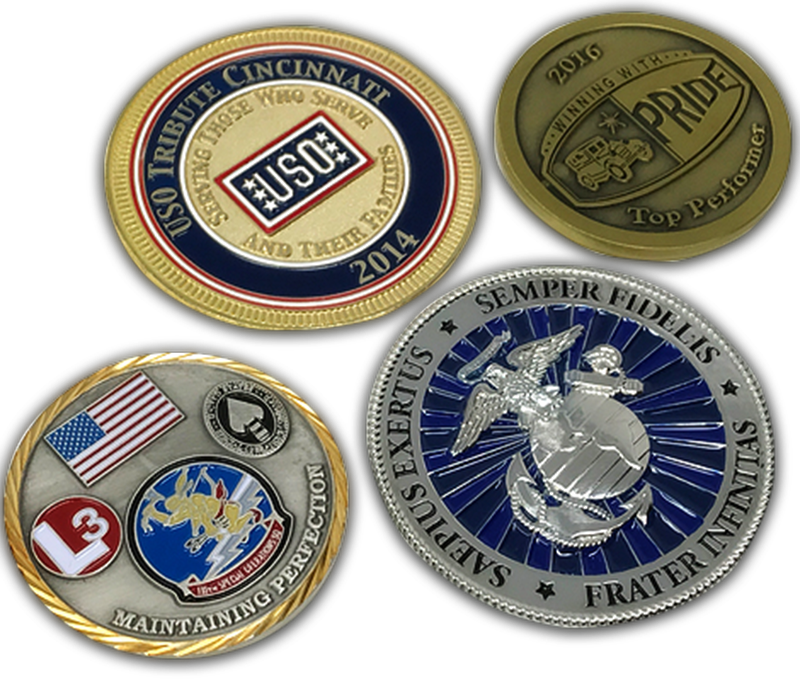 These coins do not replace the normal medals or citations that members may receive through out their professional, but instead to acknowledge achievements or things that might not be cover by the award system for that agency.